A Tax Id application is filled out by a business owner in order to have a form of identification that is used by the IRS during tax time as well as in others areas such as applying for permits for the business or opening a bank account. If you are new to the business world, you may begin to wonder what you can use the tax ID number for, especially while filling out a Federal tax ID application. A federal tax ID or EIN Number is a 9-digit number used to formally recognize your business. The application may seem confusing and you may be unsure as to what the purpose of the number is. Below are a few examples as to how the tax ID for your business is used. In today’s business world, most financial institutions will require a business to provide an EIN number to open a bank account for the company. Without this number, you may be turned away. By filling out an online application for an ID, you will be able to have the EIN number needed to meet banking account setup requirements. Also considering other monetary needs, an EIN number is essential to opening a credit card account for your new company. Just like a bank, a credit card company will be more open to providing you with a line of credit if they can see that you are ‘official’ and have an EIN number provided by the federal government. Like most businesses, you will have employees. With an EIN number, you can withhold taxes on income. 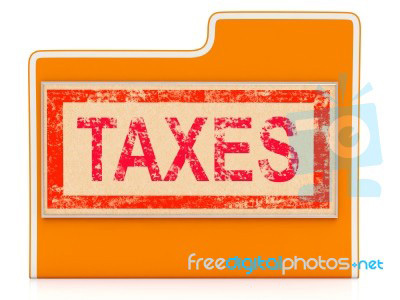 You can then file the relevant taxes to the IRS as you are required. So, while it may seem like there is no point to an EIN other than identification purposes, there are actually multiple ways the number can be used. This entry was posted in Business and tagged importance of tax ID number, uses of tax ID on June 27, 2018 by Yami.